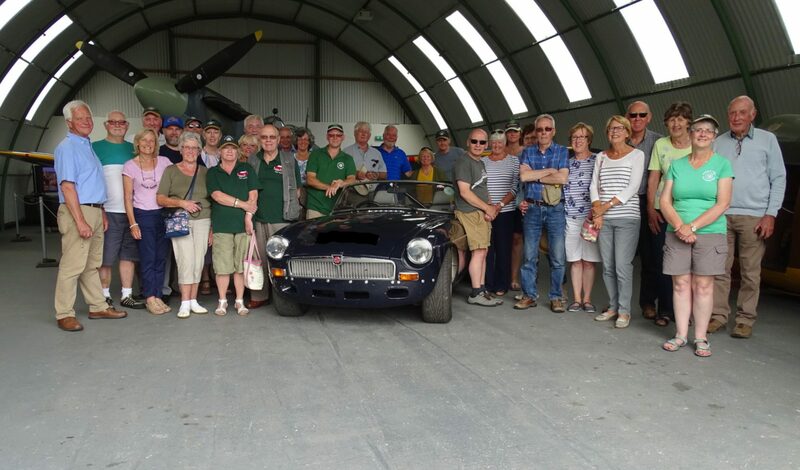 Following the great success of the 21st Anniversary run in 2001, the club decided to make it an annual affair open to all MG & Classic Cars and renamed it “The Lancashire Lanes Run”. Whilst changing the route yearly, the club always tries to make it as interesting and varied as before. Join us by enjoying a 76 or 48 mile tour of the picturesque Lancashire countryside. Starting and finishing at Barton Grange Hotel (which is on the A6 about 3 miles north of the M6 / M55 motorway junctions) there will also be the option to stop for a two course meal at the finish. The route book will indicate possible picnic spots and pubs for lunch.